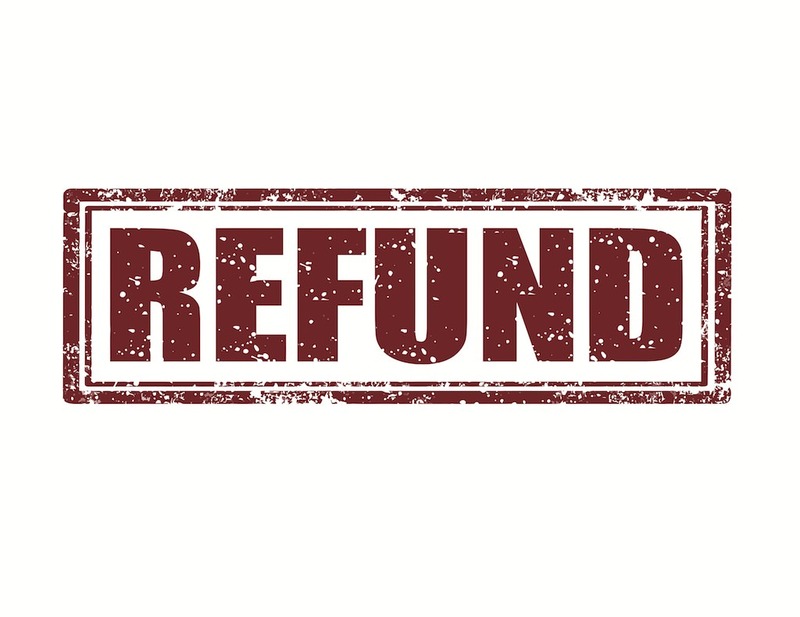 Please fill out the form below if you would like a refund in some form for your Fastball Nevada Missouri Concert Tickets. Please be patient as this is not an instant process. The information must be reviewed and documented, before refunds are issued. Though you should at least receive an email with further details or questions within one week of your submission. Thanks for your understanding, support and commitment to the live music events in our area. If you clicked other above please give us more details. If You Ordered On-Line Please Give the Name on the Credit Card You Ordered With. Please let us know any questions or comments you may have also. AFTER YOU SUBMIT YOUR FORM ~ feel free to sign up to our free e-zine mailing list with info all about independent and local music in our area! CLICK HERE TO SIGN UP for our free e-zine that come directly to your inbox full of fun, music news, and more!